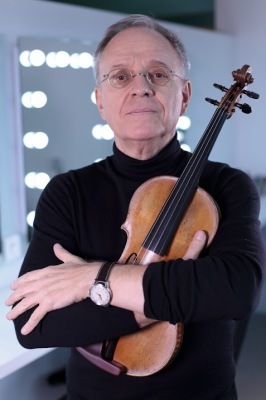 After his graduation he moved to London where he has worked for several years with one of the greatest pupil of Arthur Schnabel, Maria Curcio. 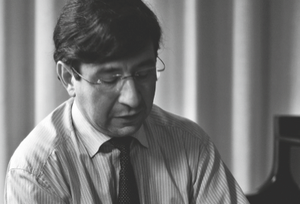 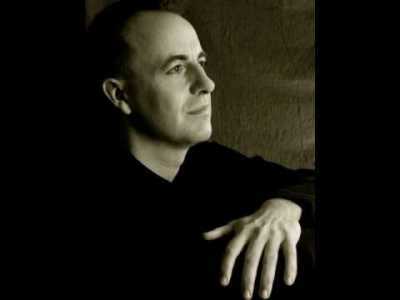 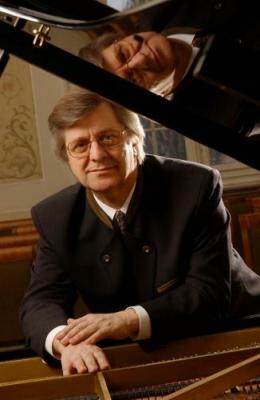 From 1996 to 2000 Mr. Mainolfi attended Masterclasses with several great pianist such as Alexander Lonquich at the Florence Academy, Ferenc Rados, Andràs Schiff at the International Musicians Seminars in Cornwall, England and Piernarciso Masi at the prestigious “Accademia Pianistica” in Imola. 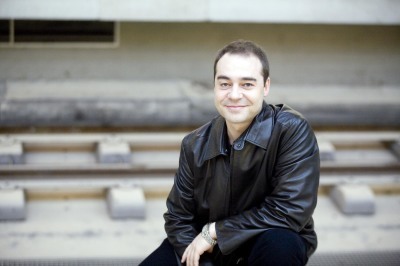 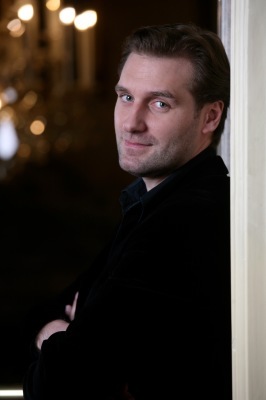 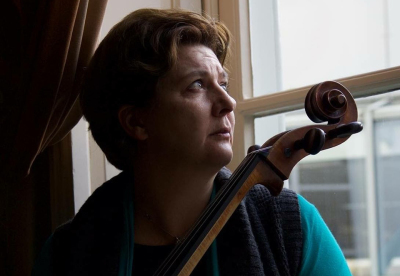 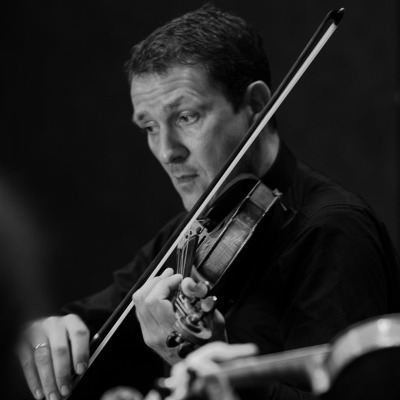 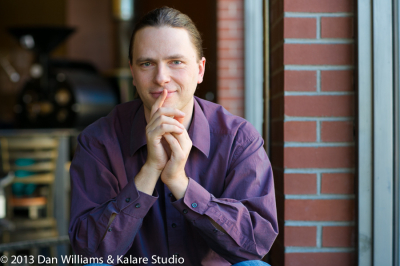 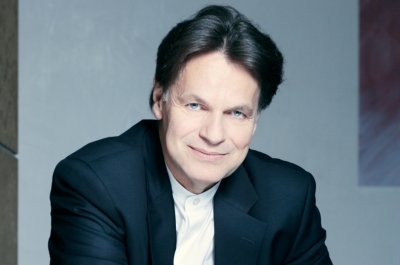 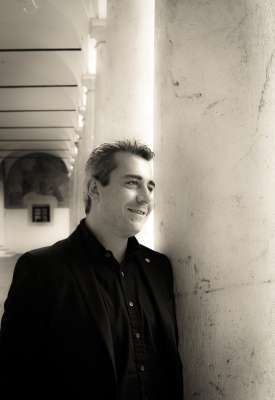 As a soloist, recitalist and chamber musician Mr. Mainolfi has performed throughout Germany, Italy, France, Switzerland, England, Holland, Sweden, Norway, Belgium, Denmark, South Africa and the United States. 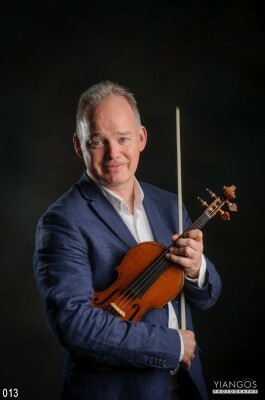 He was invited to perform at the Montreux Festival, the Festival “da Bach a Bartok” in Imola, the Festival de Lascours in France, the “Young European Soloists” in Brussels, the IMS in Cornwall and the Davos Festival in Switzerland. 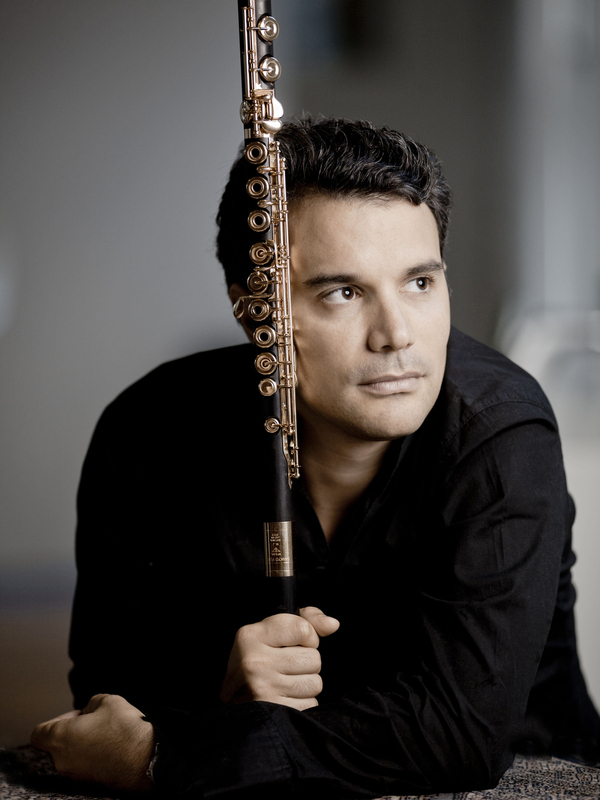 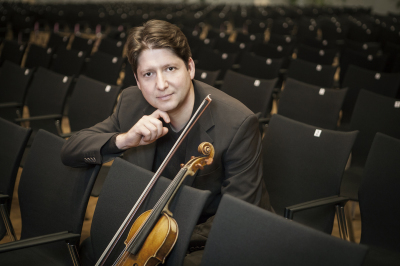 Mr. Mainolfi appeared as soloist, with several orchestras throughout Europe and his recent performances include recitals in the most important venues in Geneva (Salle Ansermet), Bern (Radio Auditorium), Munich (Residenz) , Stuttgart (Wilhelma Theater), Berlin (Philharmonie). 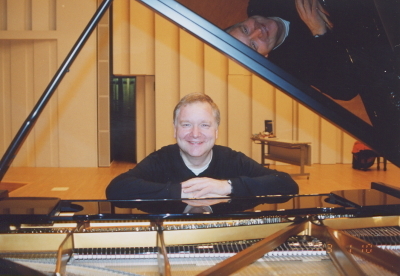 He performed in many european cities such as Hamburg, Kiel, Milan, Amsterdam, Copenhagen, Oslo, Brussels, Stockholm, Cologne. 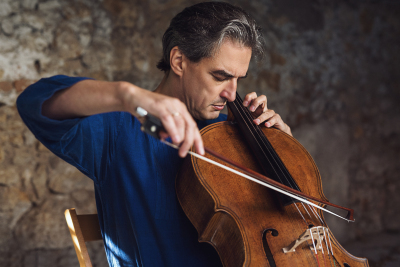 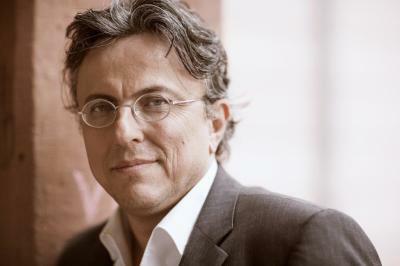 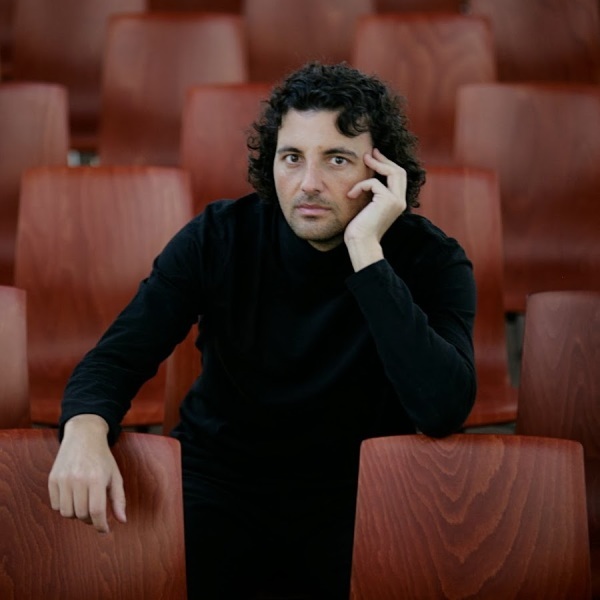 Mr. Mainolfi is a devoted chamber musician .In April 2003 he made his Berlin Philharmonie Debut in duo with cellist Mattia Zappa which was broadcast live in several European countries. 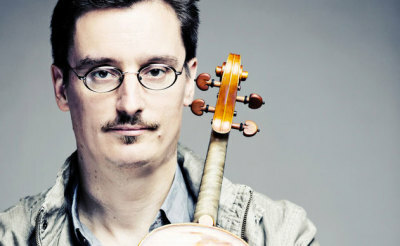 With his Duo he was prize winner at the “Vittorio Gui International Competition” in Firenze, the “G.B. 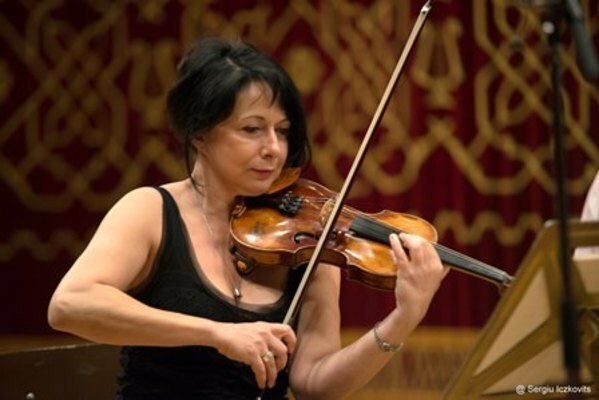 Viotti International Competition” in Vercelli and the “Trio di Trieste International Competition”. 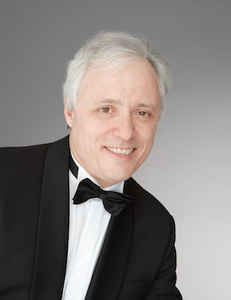 He records for the label Ducale, Lyra Classica, Claves Records and for Deutschland Radio, DRS, Rai 3, Radio Espace 2. 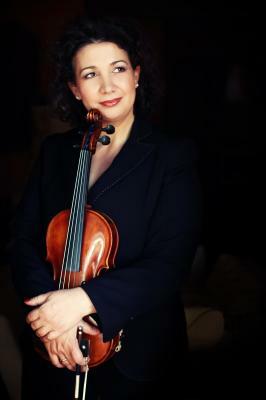 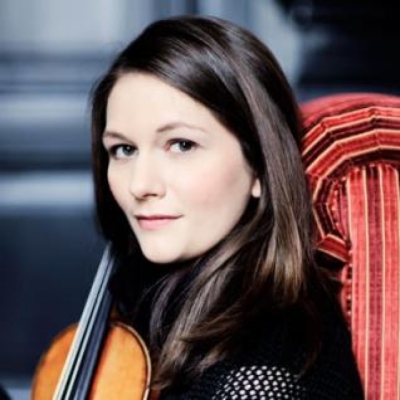 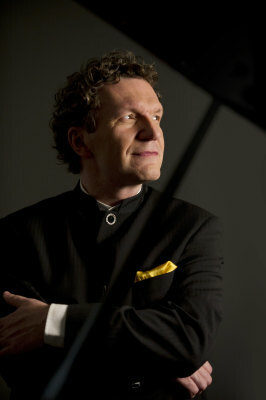 He is regularly invited to join the jury of national and international music competitions. 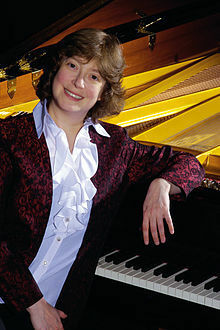 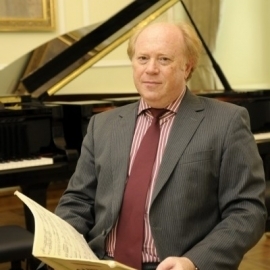 He is Director of the International Academy of Music and the Summit Music Festival. 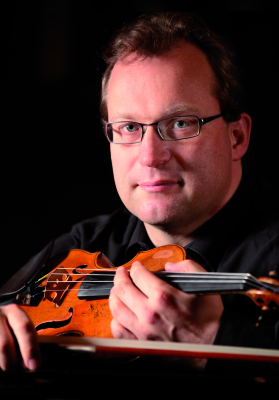 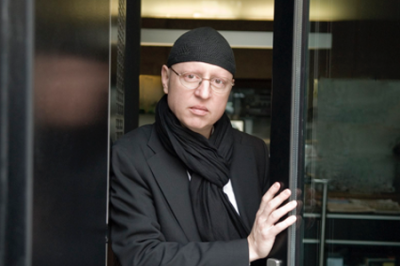 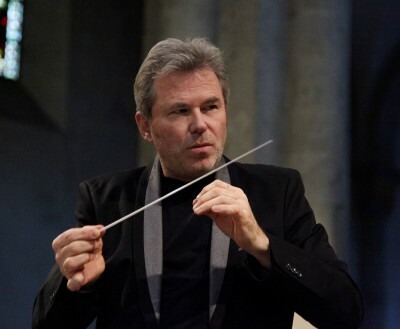 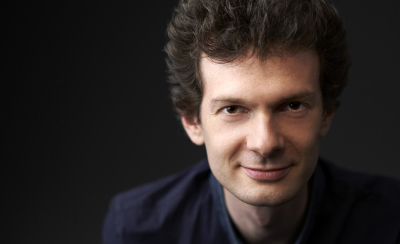 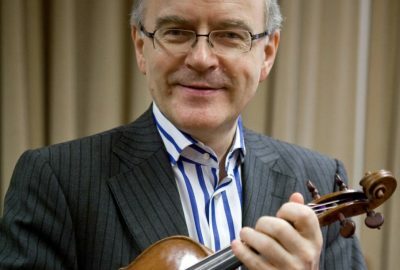 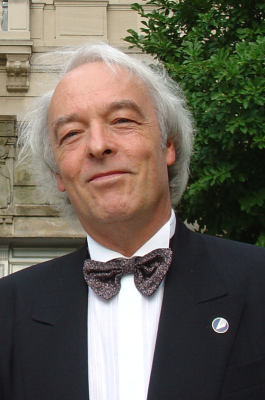 He is currently Professor at the Trento Conservatory – University of Music in Italy and at the Hochschule für Musik in Nürnberg , Germany.